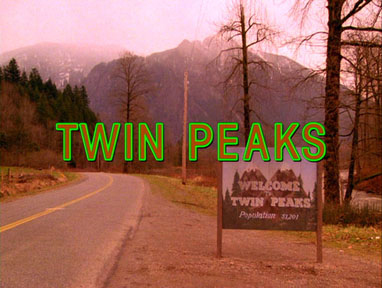 Imagine my surprise to hear that Twin Peaks is undergoing a revival. Many years later. With MacLachlan reprising his role as Special Agent Dale Cooper. Just thinking about it makes me crave donuts and coffee. Black. The unfortunate thing though is that Lynch has already dropped out of the revival due to money issues. He didn’t believe Showtime was investing enough to properly bring Twin Peaks to fruition. I’m new to the cult hit, and I like the idea of a revival with some of the original people behind it making a return. I’m disappointed that Lynch is already out. He has a particular, weird style that I enjoy. I wouldn’t want that missing from the revival. I know. I heard that the second season loses some of that, and Lynch returns for an amazing series finale. Looking again while continuing this post, it turns out that Showtime has already issued a statement. Twin Peaks was due for release next year. Oh, the plus side is that the scripts were already written by Lynch and Frost. So there was at least that. Now if you’ll excuse me, there’s a season 2 to watch.